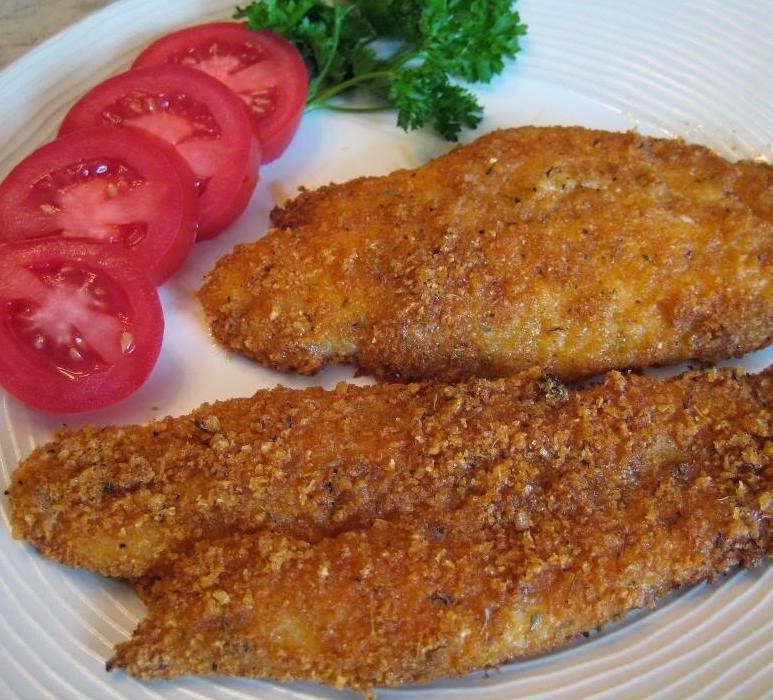 When chicken and fish are skinless, there needs to be a coating around the food to prevent it from drying out and Breading is the perfect solution. Using Arnel's Originals Pancake and Waffle Mix for this purpose, gives the outside a nutty, crunchy, satisfying texture, while keeping the insides moist and tasty. 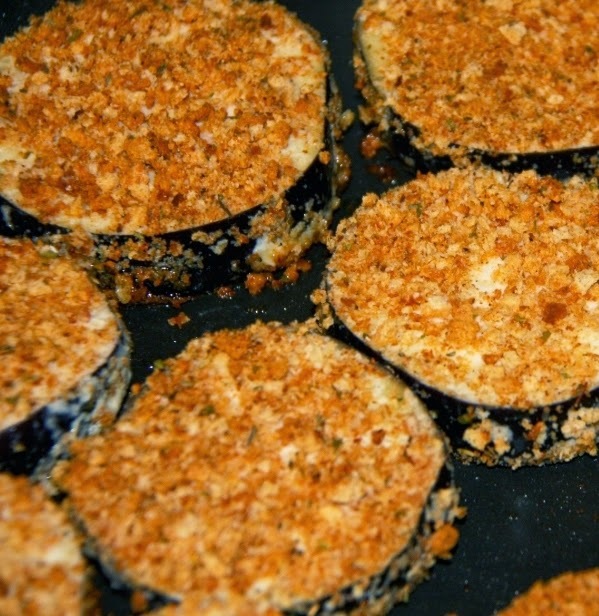 Eggplant Parmesan has never tasted better! Place 1/2 cup of Arnel's Originals Pancake and Waffle Mix on a plate or flat-bottomed bowl. Use straight out of the bag! Mix egg, mayo (or vinegar), and salt together and allow meat or eggplant items to be fully coated. a frying pan coated with 1/8th nick of oil. Turn over when browned and cook the other side. (Optional) Spoon a sauce (tomato or white sauce), on top off the food and serve immediately.